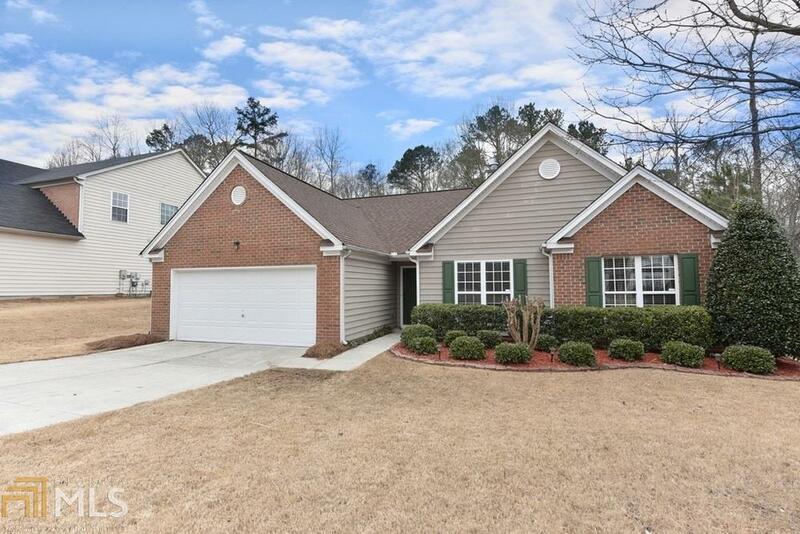 Gorgeous, renovated ranch, nestled in the heart of Buford Fabulous layout with all the right spaces- entertain in the fully-equipped stainless steel kitchen with granite counters and walnut cabinets, pass an afternoon in the private backyard, or relax in the master suite with garden tub. Head to the beautiful pool/tennis in neighborhood or take a drive to the lively MOG area only 2 miles away. Highly rated Gwinnett schools! Only 5 minutes from Mall of GA, quiet nice neighborhood. 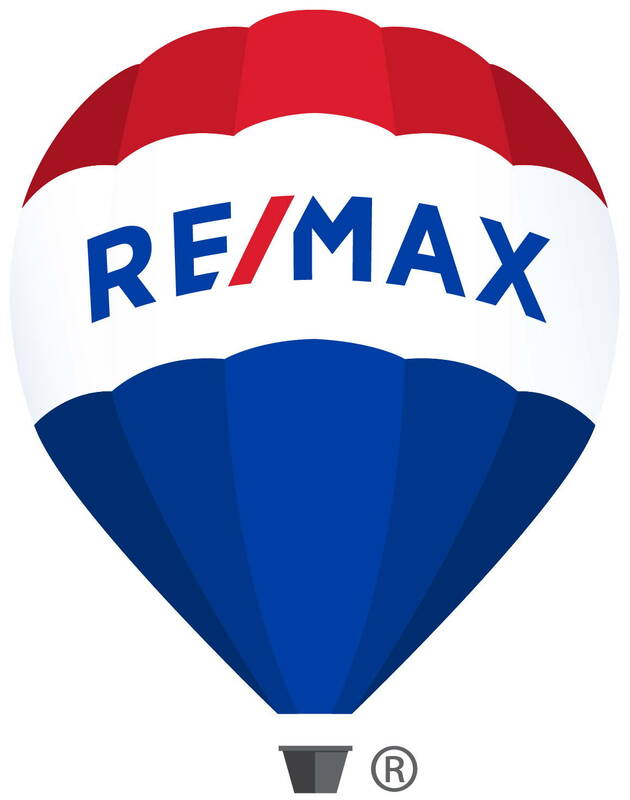 This adorable home is what you&apos;ve been looking for!